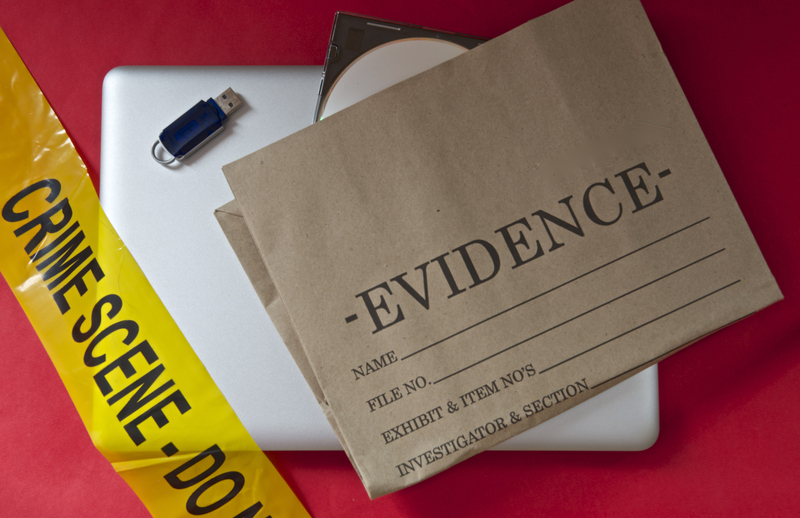 Selph Secured, LLC offers electronic data evidence forensic collections, examinations, analysis, investigations, reporting, and courtroom testimony services. These services are offered for desktop computers, laptop computers, Android mobile devices, IOS mobile devices, and many other forms of electronic media such as USB drives, CDs, DVDs, other forms of external hard drives, compact flash, memory cards, micro SD, floppy drives, zip drives, smart cards, etc... 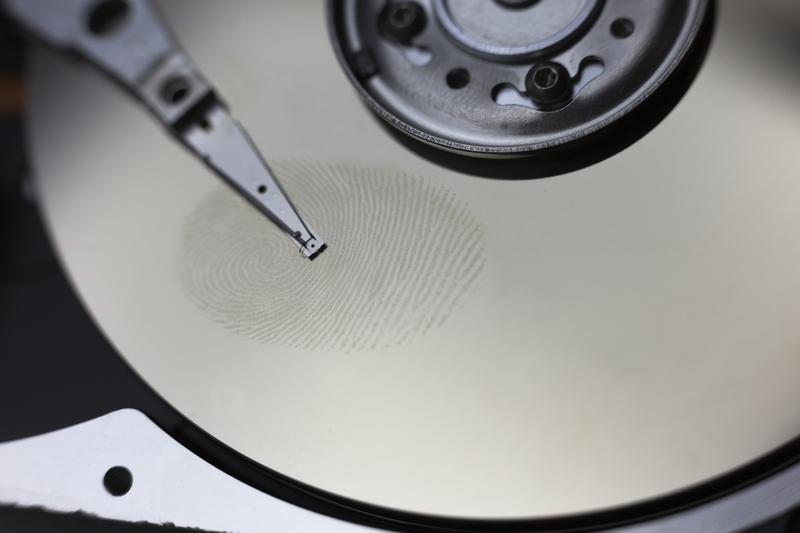 The quality hardware and software used is industry standard compliant, accepted, and legally licensed to each SSLLC Forensic Electronic Data Investigator. 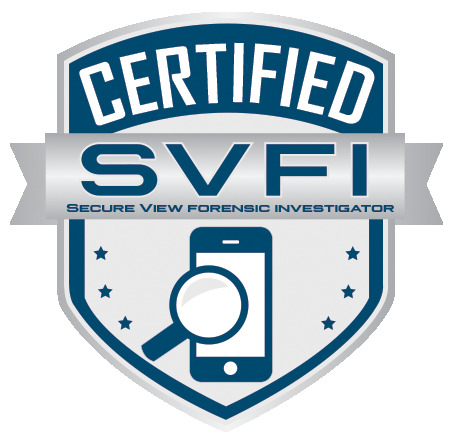 The current SSLLC Forensic Electronic Data Investigator possesses over 17 years of education, training, and real life experience involving law enforcement responsibilities, information technology specialties, and computer forensics. This level of expertise provides the client with well-rounded professional services that will exceed expectations. 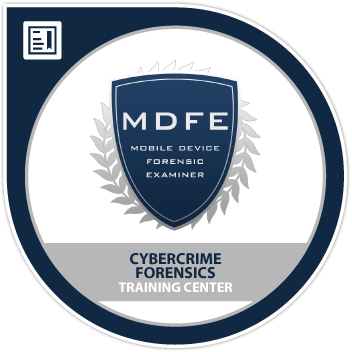 The current SSLLC Forensic Electronic Data Investigator also holds many respected professional certifications within the fields of Law Enforcement, Information Technology, and Computer Forensics. The services offered maintain above average efficiency and professionalism. Selph Secured, LLC strictly adheres to the oaths, code of ethics, honorable expectations, and professionalism the information technology industry, the computer forensic professional societies, and the local and federal legal systems require from those who are certified and performing these types of services.